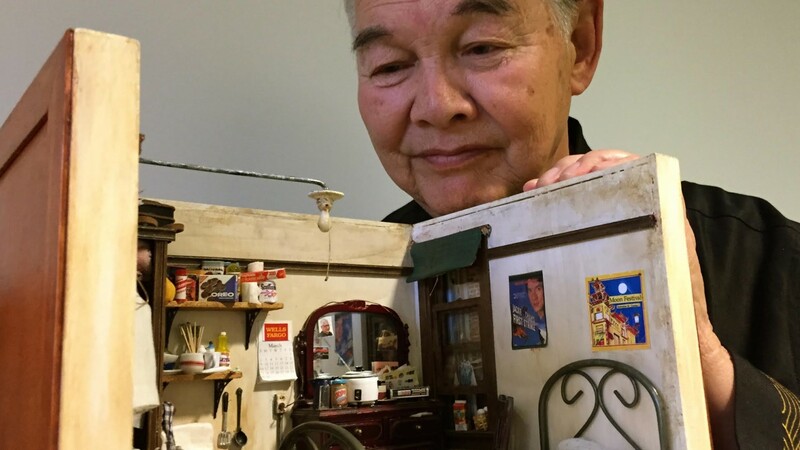 Forever, Chinatown is a story of unknown, self-taught 81-year-old artist Frank Wong who has spent the past four decades recreating his fading memories by building romantic, extraordinarily detailed miniature models of the San Francisco Chinatown rooms of his youth. This film takes the journey of one individual and maps it to a rapidly changing urban neighborhood from 1940s to present day. A meditation on memory, community, and preserving one's own legacy, Frank's three-dimensional miniature dioramas become rare portals into a historic neighborhood and a window to the artist's filtered, romanticized memories and emotional struggles. In his compromise with immortality, Frank announces plans to cremate his exquisite works with him upon his death in order to 'live inside them forever' in his afterlife.